I am a little bit obsessed with moustaches at the moment. I know that moustaches are a bit of trend at the moment - and I am definitely on board. I think they are cute and fun. 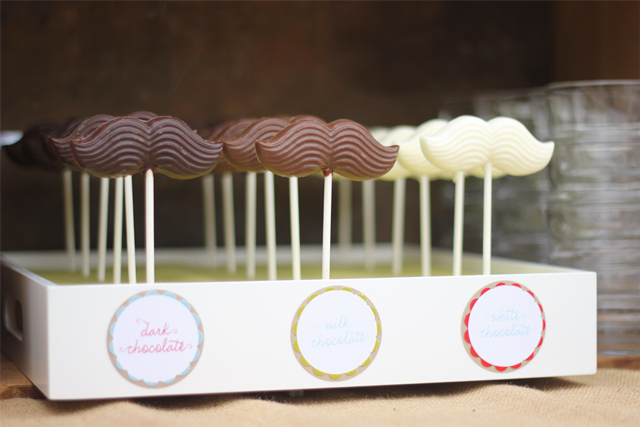 I made some little 'Ring Master' moustaches on sticks for Sophie's circus party. 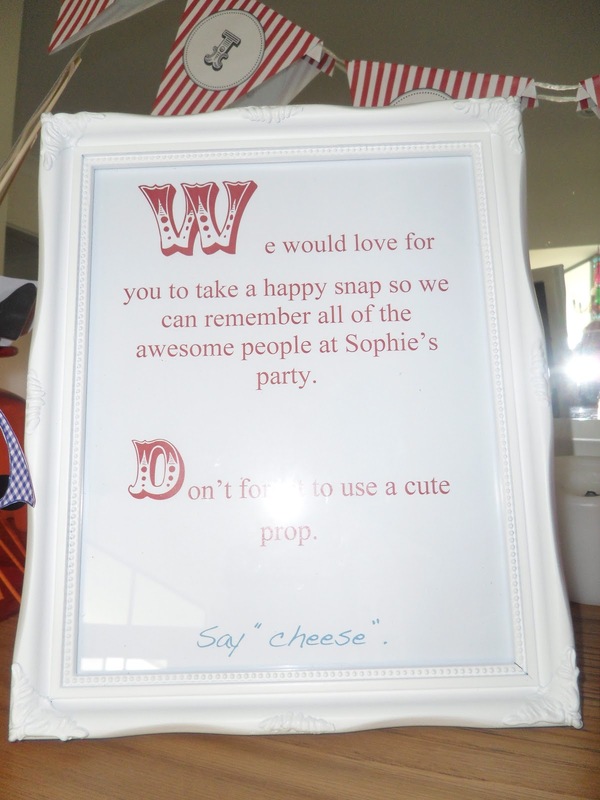 The party guests had lots of fun taking photos of themselves with the little photo props. 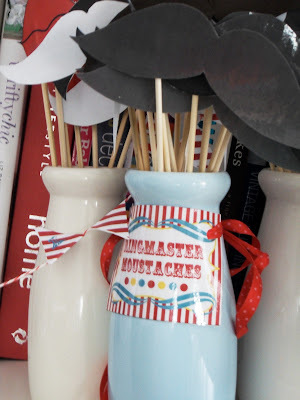 The very cute label "Ringmaster Moustaches" comes from Papermints Etsy Shop.I was able to order the text that I wanted on the little labels and then print them out on my own computer. Too easy! Sorry about the flash in this image. The text reads "Don't forget to use a cute prop". I also made some very cute "Ringmaster Moustache" biscuits. I ordered the biscuit cutters from Bondi Top Seller's ebay store. This photo was taken at the end of the party - so as you can see there at not many biscuits left...and the ones that are left are a little bit burnt. Woops! 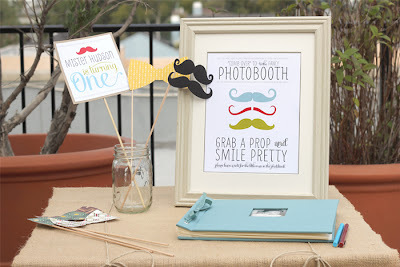 While I was surfing the internet looking for free moustache templates to download and inspiration for Sophie's party I came across the most adorable kids party - with a moustache theme. 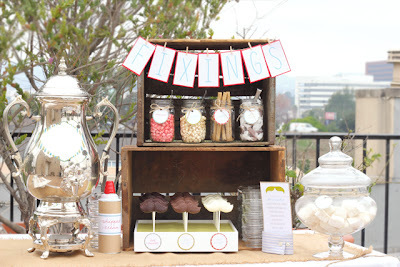 Here are some images from Le Partie Sugar's Blog. 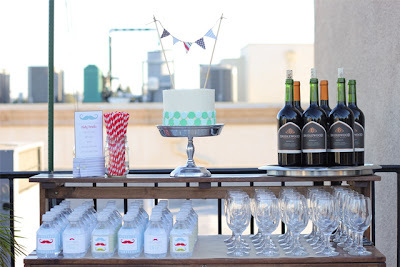 I just love the images from this gorgeous party. 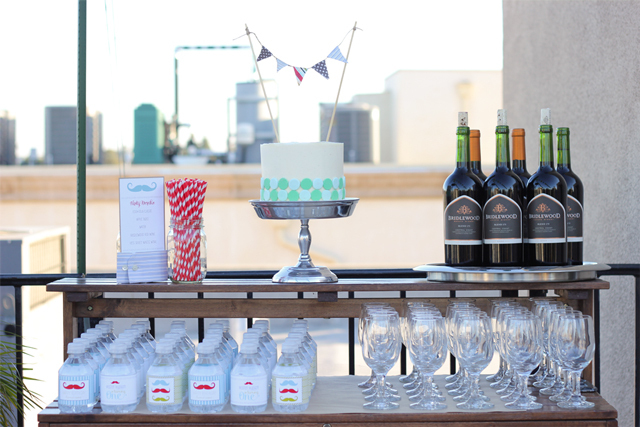 Who knows, one day I might try and have a little party like this one. Thanks Cristina (from Le Partie Sugar) for the inspiration and the ideas! Hope you are having a great weekend. My hubby is busy painting my daughter's cubby house so I will post some photos as soon as he has finished.